The age-old conundrum of getting your kids to eat and love your food, remains an ongoing battle. But with a full time job and a house full of dirty laundry, who really has the time to cater to your kid’s picky palate? Enter meal delivery companies, whose chief goal is making your life easier in the kitchen. Not only are the recipes super simple — your kids will love them. 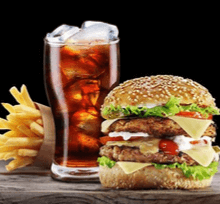 Flip your kids favorite fast-food meal into a healthy homemade version, and you’ll never need to trick them into eating their greens again. Try these 3 delicious meal delivery recipes your kids will go crazy over. Who doesn’t love fried chicken? 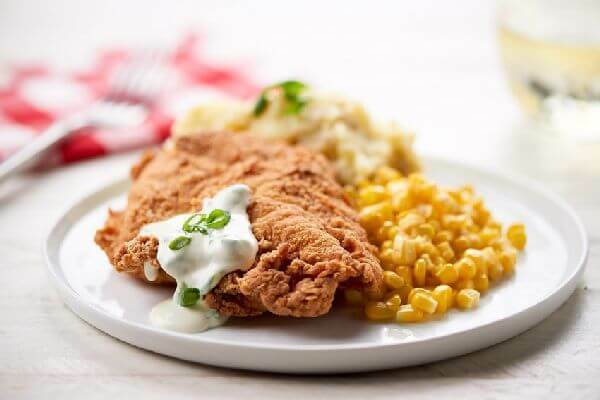 With this recipe, your kids will relish that homemade fried chicken taste, while getting the essential protein they need for their growing bodies. With lean chicken breasts, mashed potatoes and yellow corn - this is a nutritious meal to satisfy the entire family. This recipe takes only 30 minutes to whip up, and it’s not spicy so you won’t have any complaining kids. Order a Home Chef meal kit to satisfy your family. 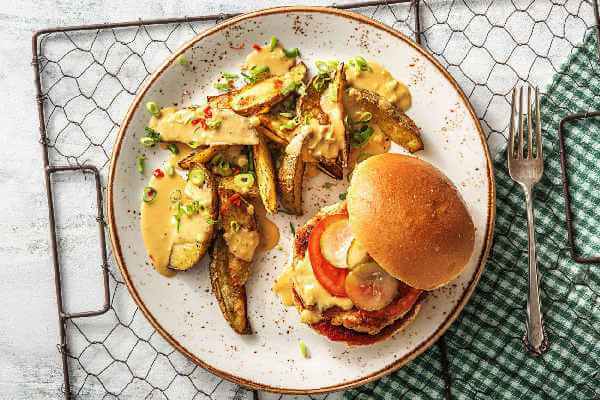 This barbecue turkey burger recipe is another firm-favorite. 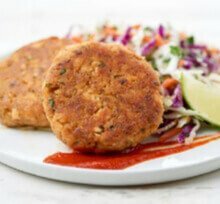 The burgers are made from a healthier alternative to beef; ground turkey. Together with the cheddar sauce and homemade potato wedges, this is the perfect treat for kids of all ages. Its cooking difficulty level 1 so you can pretty much make it with your eyes closed. 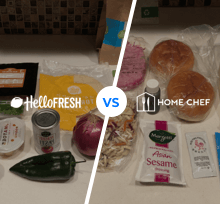 Cook something simply delicious with HelloFresh. This breakfast of champions isn’t just for breakfast. 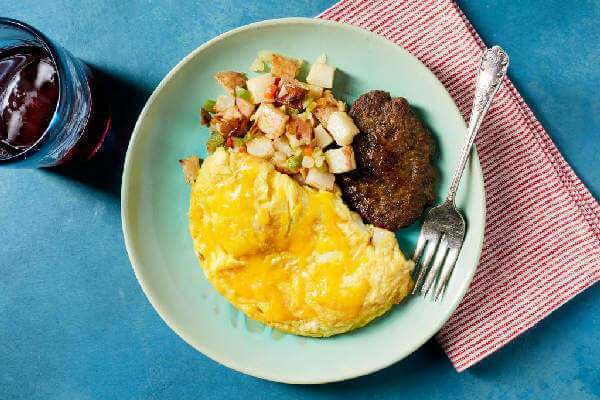 There’s never a set time to cook an omelette and your kids will love it for dinner just as much as breakfast. Although not jammed with vegetables, this recipe is still packed with healthy proteins found in egg and pork sausage. It’s low on carbs and great for anyone with a gluten or soy allergy. Quick and easy to whip up, this is a great recipe that the whole family can enjoy. Enjoy breakfast for dinner with Freshly. Don’t let fussy kids dictate your dinner time routine. Keep dinners simple, convenient and tasty - with a meal delivery kit that will please even the pickiest eaters.